Through a multitude of manipulated mediums, the human mind has been subjected to one of the most diabolical atrocities perpetrated upon the human race; a form of systematic mind control which has permeated every aspect of society. From the mystery religions of ancient Greece, Egypt, India and Babylon, all the way to modern pop culture, the idea of mind control has existed in many forms. Having deep seeded ties to “occultism,” which is commonly misunderstood, simply meaning hidden knowledge, through the use of potions, spells and incantations, otherwise known today as drugs, hypnotism and manipulative symbolism, the ever standing élite blood lines have long attempted to control the minds of those seen as subordinate or less than. Their true intentions are widely discussed and debated, yet never fully revealed or understood. Theories range from the desire to further cultivate the pure blood lines of the ruling class while subjugating those they deem subservient, to a misguided benevolence stemming from a self-serving delusion of some greater good, to erase and remake those considered unworthy of choice, into something altogether submissive and acquiescent; that the common man is simply incapable of self-control, ill-equipped to protect and maintain themselves, and without the steady guiding hand of their élite rulers, would simply fall into chaos, only to pull down the whole of society as well. We are currently standing witness to a massive paradigm shift in consciousness, Many have long since recognized the presence of the ruling class, but only in recent years have minds fully begun to understand their intentions, as more of humanity has begun to see the misguided nature of the élite agenda. This is mind control in action, call it what you will, indoctrination, manipulation, predictive programing, all fall under the umbrella of intentionally controlling the subject’s mind to one degree or another. 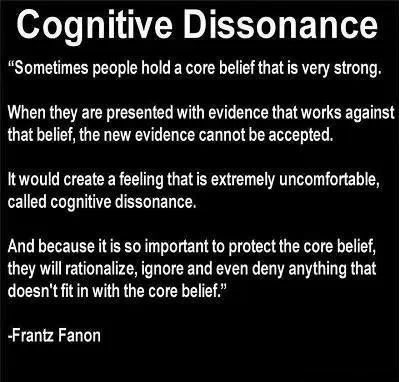 A subject can be so indoctrinated that they literally disregard facts and evidence and grasp hold of the life raft that is their programming. Our topic topic is… Mind Control or BEHAVIORAL MODIFICATION.